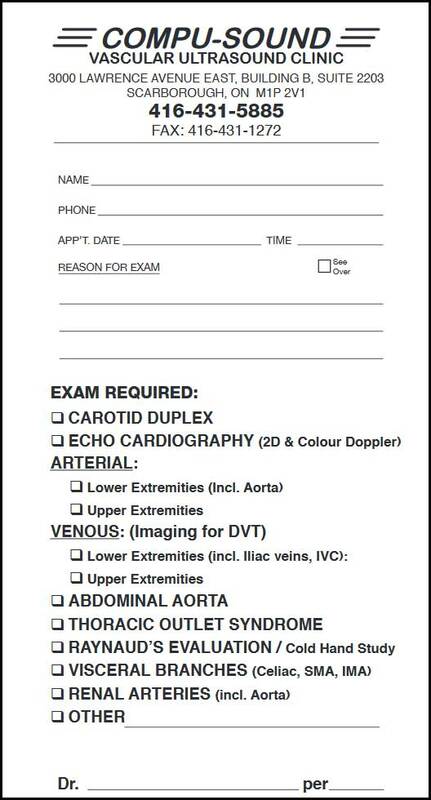 Compusound Vascular Laboratory | Offers non-invasive diagnostic ultrasound examinations. 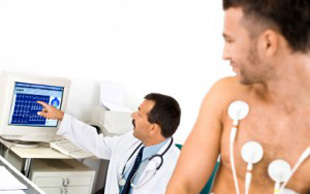 Compusound Vascular Laboratory offers non-invasive diagnostic ultrasound examinations. Compusound Vascular Laboratory is the specialty vascular diagnostic ultrasound facility. The laboratory is professionally supported by active vascular surgeons to report ultrasound studies. As a patient, you have a choice of diagnostic facility. It’s perfectly acceptable to make an appointment or walk in our specialty ultrasound lab with any referral form. The professional report will be sent to your doctor within 48 hours. 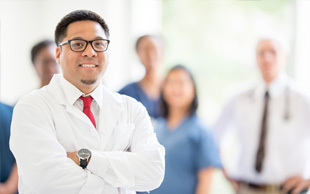 Our certified ultrasound technologists are highly experienced and motivated individuals with a genuine interest in providing accurate diagnostic ultrasound services for your patients. 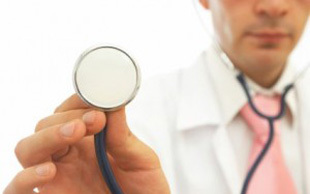 Our reporting physicians are highly trained and experienced vascular surgeons. Copyright © 2016 WynfordVascular. All Rights Reserved.